A Digital Video Recorder(DVR) is designed to record video signals from closed-circuit cameras for detection and documentation. DVR’s have evolved into sophisticated devices that exceed the simple recording of images of VCRs. You may search for an event by time, date, and camera, instead of watching all the video for a particular event. There are many variables including the frame rate, hard drive, and number of cameras. As a DVR records it records over the oldest data first, allowing you to always have the newest data. DVRs usually fit into 2 categories PC-based or Embedded. 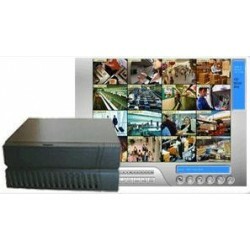 A PC-based DVR has been modified to Surveillancecapture the images, and an embedded DVR is designed as a digital video recorder. 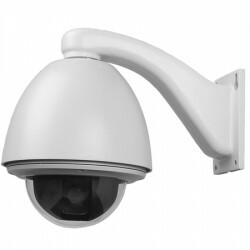 A Network Video Recorder(NVR) is used in IP (Internet Protocol) Video Surveillance and uses a software program that records video in a digital format to a hard drive, or other storage device. The NVR uses a network instead of a traditional direct connection to the camera. Video on a DVR is encoded and processed at the DVR, whereas video on a NVR is encoded and processed at the camera itself, then streamed to the NVR for storage and viewing. 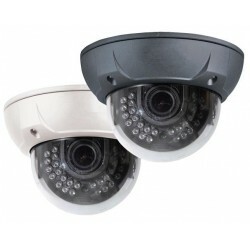 Surveillance Systems There are 13 products. A Digital Video Recorder (DVR) is designed to record video signals from closed-circuit cameras for detection and documentation. DVR’s have evolved into sophisticated devices that exceed the simple recording of images of VCRs. You may search for an event by time, date, and camera, instead of watching all the video for a particular event. There are many variables including the frame rate, hard drive, and number of cameras. As a DVR records it records over the oldest data first, allowing you to always have the newest data. DVRs usually fit into 2 categories PC-based or Embedded. 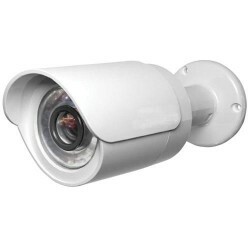 A PC-based DVR has been modified to capture the images, and an embedded DVR is designed as a digital video recorder. 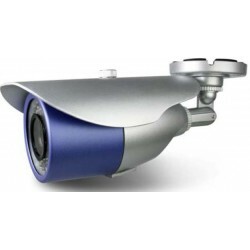 A Network Video Recorder (NVR) is used in IP (Internet Protocol) Video Surveillance and uses a software program that records video in a digital format to a hard drive, or other storage device. The NVR uses a network instead of a traditional direct connection to the camera. Video on a DVR is encoded and processed at the DVR, whereas video on a NVR is encoded and processed at the camera itself, then streamed to the NVR for storage and viewing. 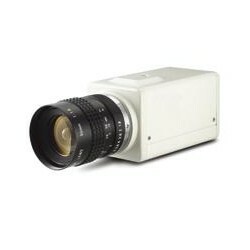 Box Cameras require a lens, and are much more versatile as they can be customized with different lenses and installed in heated boxes outside. 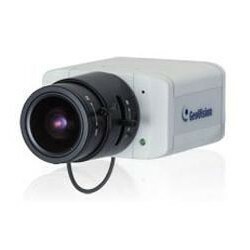 Pan/Tilt/Zoom Cameras are cameras that can be panned, tilted, and zoomed in on their surroundings. They may be manually controlled, or on a schedule to move around and zoom in to cover different areas. 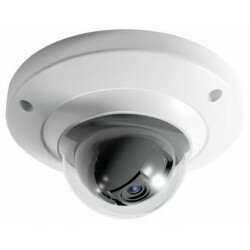 Dome Cameras are one of the most common cameras. They blend into their surroundings, and because of their dome shape it is difficult to tell which direction the lens is aiming. They are also vandal resistant to help prevent tampering. Bullet Cameras are one of the most common cameras. 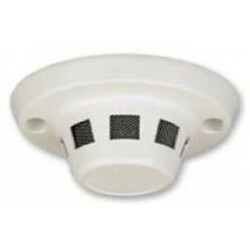 They are easily mounted on ceilings or walls to view the area. 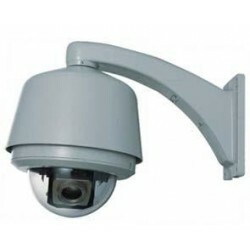 Covert Cameras are designed to be placed where they cannot easily be noticed. The most common places are in smoke detectors, motion detectors, clocks, etc..
Only you can see this tool, because as you are currently connected to your back-office as an admin; your visitors will not see it.